Beyoncé and Jay Z celebrated their sixth wedding anniversary in The Dominican Replublic. 2. 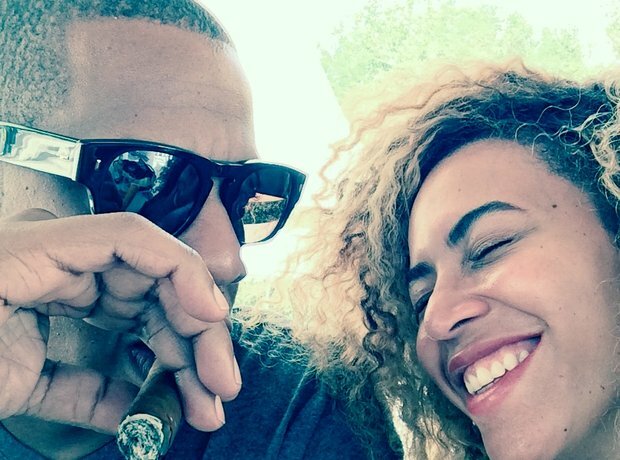 Beyoncé and Jay Z celebrated their sixth wedding anniversary in The Dominican Replublic.